Let’s get started with some fun announcements! It’s based on earning points for focusing on the core personal business behaviors: things like purchasing a Premium Starter Kit, enrolling in Essential Rewards for the first time, or your personal enrollee ranking up. These are many of the same things we’ve been focused on for Help 5, which should help your team hit the ground running for Dream 1000. Let’s get started by watching a quick video overview of Dream 1000, then we can go over some of the details. What do you think? Super exciting, right? ➕Earn 1 point when your personal enrollee purchases a Premium Starter Kit, or when you personally reactivate an inactive member with at least 100 PV. ➕Earn 5 points each time your personal enrollee achieves a new first-time paid as rank during Dream 1000. 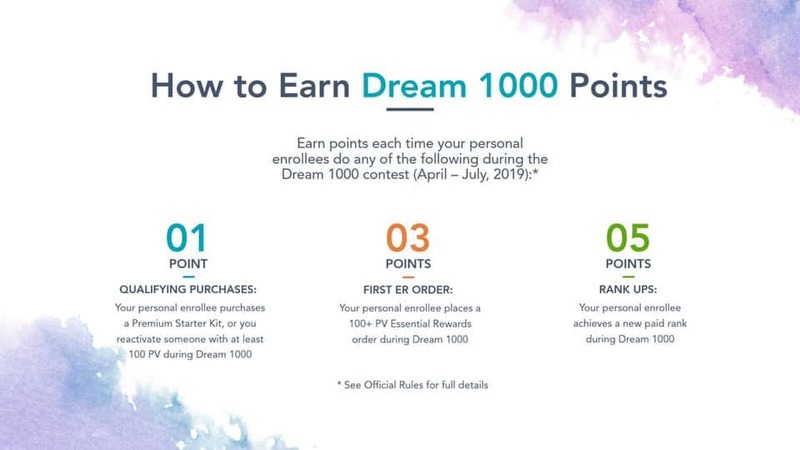 ➕Get started with Dream 1000 by earning points toward the Dream Oils. 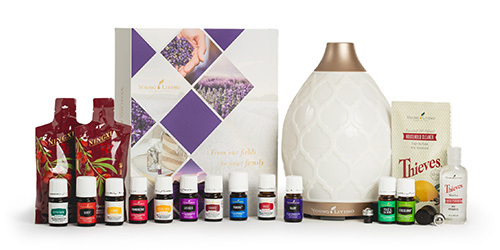 Beginning at 20 points, Young Living will send you each Dream Oils tier soon after you reach the qualifying point amount. 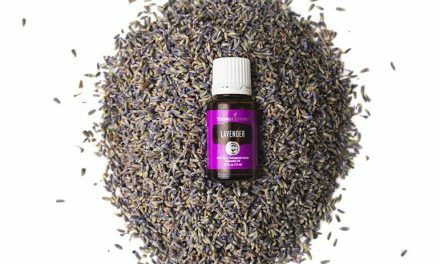 ➕Once you reach 40 points you’ll complete the collection, which contains nearly $1,000 worth of essential oils! 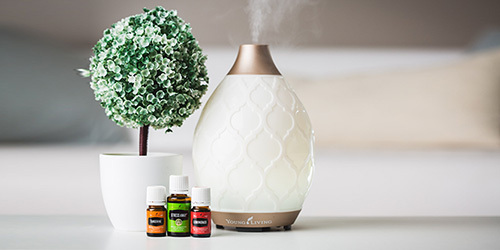 And for the first time ever Young Living is including a brand new, unreleased essential oil single! We don’t know what it is yet, but we know you won’t be able to buy it anywhere else. you that much closer to a Dream 1000 grand prize! 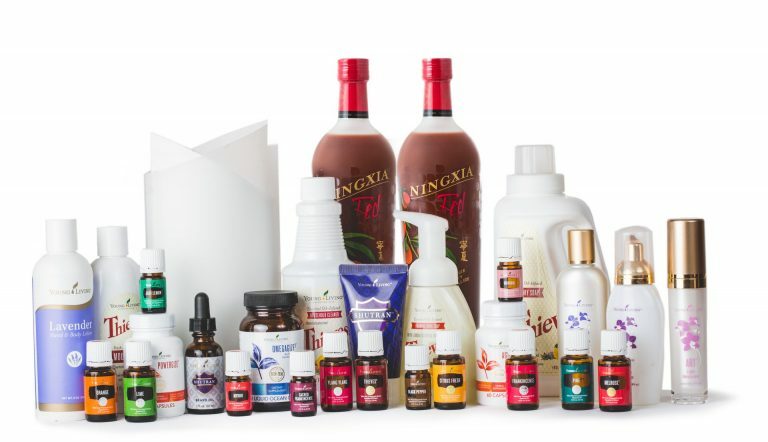 Each member can qualify for one Dream Oils collection during the Dream 1000 promotion. 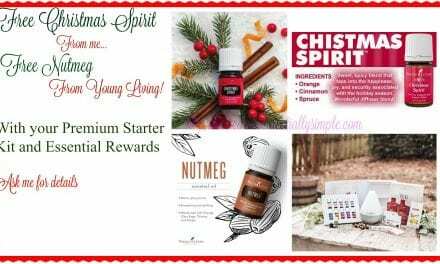 ➕Once you’ve starting earning points toward your Dream Oils you won’t want to stop because there are even bigger dream rewards to earn! At the end of the promotion the top 1000 point earners will also qualify for a grand prize. 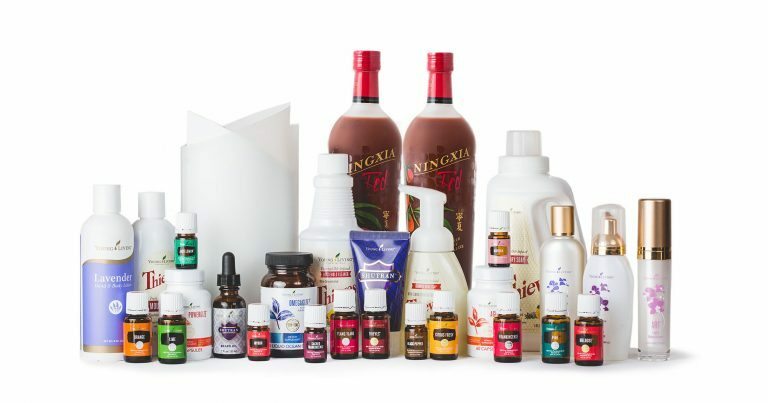 ➕We’re talking free product training from Dr. Lindsey Elmore, a Select 30 kit, a year’s supply of NingXia Red, or an incredible adventure in Hawaii if you place in the top 250! You’ll want to push hard for you and your team to qualify for the trip that will includes 4 nights in Kona for you and a guest, in-person training with Eric Worre, a Royal Hawaiian Sandalwood experience, and much more! ➕Oh, did we mention that the #1 overall also earns an Ultimate Grand Prize for them and 9 of their team members? 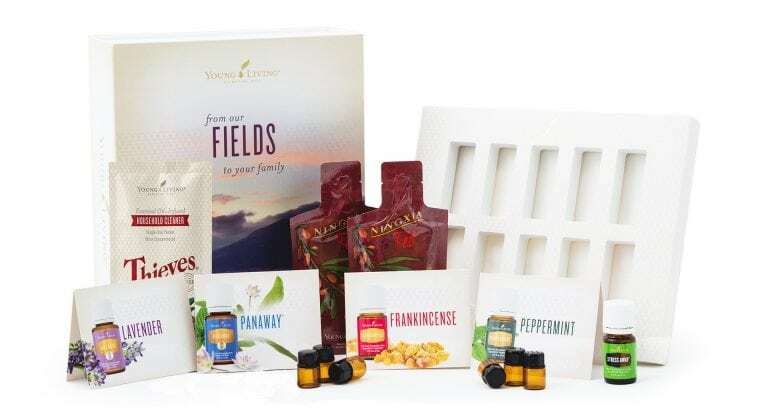 That’s right – Young Living will cover all their travel, transportation, lodging, and meals to the 2020 Convention! There’s so much to love here, be sure to read the full details in the Virtual Office and start preparing your team for an incredible 4 months! NextThe following 10 ten EO’S have been used throughout history! Check out why! 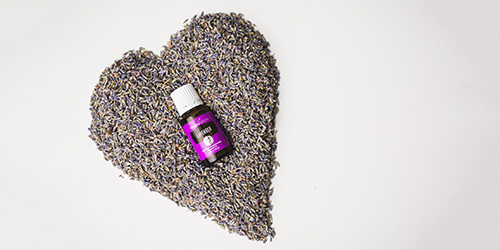 Yes with Essential Oils …You get what you pay for!! 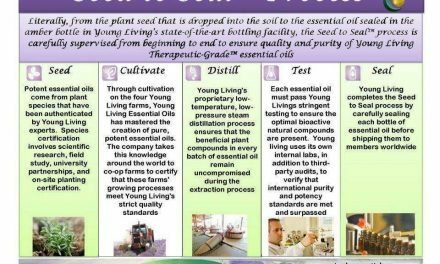 Essential Oils and Drugs!!! Can they be taken at the same time?